Developing the primary concepts in the earlier stage is most difficult task to the teachers. And it is very important to establish the concept very clearly to that little brains. So we need proper method and TLM. Moreover presentation and involving the students to grasp the concept is a challenging task. 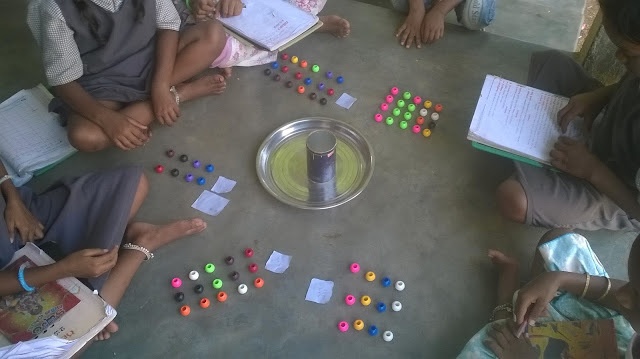 Here I have done an activity to teach the basic concept of the multiplication to my children. 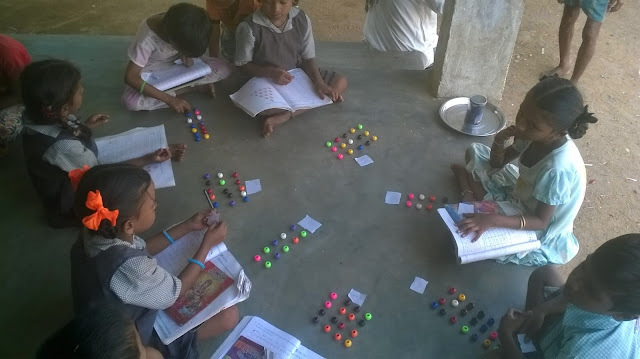 Once I have taught the concept of the multiplication, (i.e multiple addition of the same number) I have asked my children to arrange the beads according to the given slips. What I have done, I have explained the meaning and concept of 2x3, 4x5, 6x3...etc, Later I have showed the concept and meaning by arranging the beads. Then I have checked their understanding by giving some problems on the blackboard to the whole class. 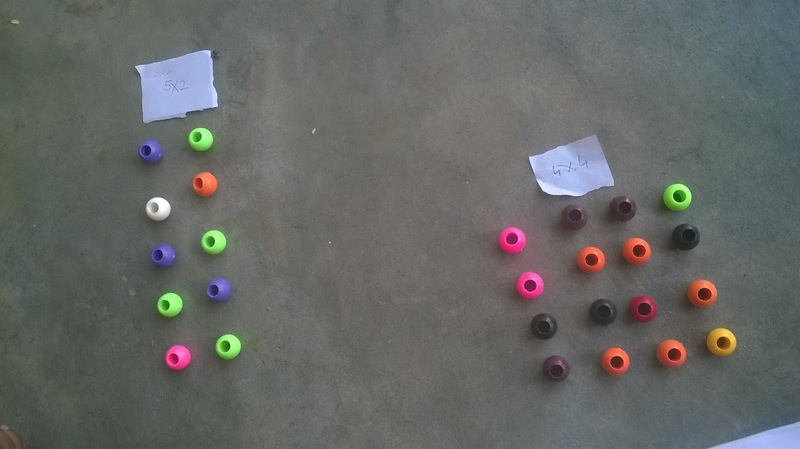 At last I have given the problem slips and ask them arrange the beads as per the problem. They have done very well.